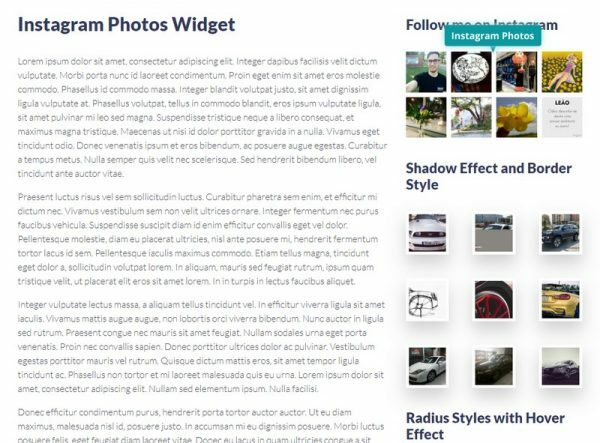 This widget lets you to display any photos of the Instagram, if it's photos of an user or tagged photos, all it's up to you. Many predefined styles, effects. Select how many items will be shown.